MOT until September 2019. Drive chain replaced by BMW. Receipts kept for all services & work carried out. Smoke, pet & accident free. Full black leather interior with heated front seats. Manual transmission. BMW 1 Series 116D Sport. Last service and MOT Jan 2019. Small crack and scuff on bumper as shown in photo. Kings Norton, Birmingham. For sale BMW 120d with tiptronic box. Car is in great condition apart from the engine timing and is a wonderful car to drive. Done just over 142,000 miles. But doesn’t affect the drive. NON RUNNER! This is a non runner due to the injectors have gone! Great condition and runs very well. Comes with a full 12 months MOT. £30 a year road tax. Mainly used on motorways for commuting to work. The only reason I am selling is that I need something bigger. Open to reasonable offers. Mot finishes in March 2020. BMW for sale. Sought after M Sport. Mileage is 134,000, has a full service history backed with plenty of invoices for work carried out. Recently has had over £800 spent on work carried out. 10,383 MILES. SOLD AS SEEN. If you google this there is lots of reports and information on it on lots of different forums, you can change the battery to get rid of this niggle but it really isnt necessary. 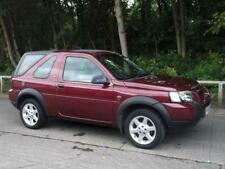 Bodywork is in very good condition for the age as you would expect from a single owner vehicle. sunnisidecarsales ltd - Call us on 441917315021 or click here to find out more. BMW 1 series m sport auto. 7 months MOT (passed with no advisories) not used often since. full-service history. smart condition through out and a real smooth drive. any questions please ask. 07415843564 cheers. Bodywork is in reasonable condition for the age and milage, the interior condition is good with no tears or marks. It is on 143k, this will go up as i use it daily. Recent oil and filter service March 19'. Mot- September 2019. Parking Sensors Not Working, Stiff 1st Gear (Gear Selector £50). 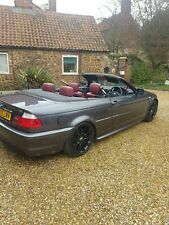 Starts & Drives Well, Taken In P/X Couple Scuffs & car park dents to bodywork, Good Condition Overall. Part Service History. New Brighton House of Cars - Call us on 441515411142 or click here to find out more. qpxltdedmonton - Call us on 442038235451 or click here to find out more. No warrenty. Sold as where is ! Around 45 to 50MPG. New Brakes disc and pads all round. Alpine Car Sales - Call us on 441616944772 or click here to find out more. 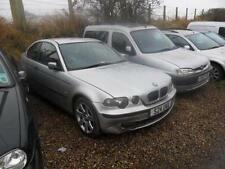 BMW 116D Sport with 61000 miles, only 1 owner since new. Excellent condition throughout, full BMW service history with last service carried out July 2018. MOT until 30th October. 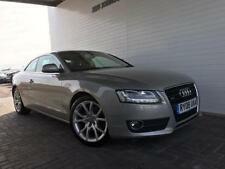 Satnav, DAB radio, Electric Mirrors, Start/Stop Button, Automatic Lights, Automatic Wipers. 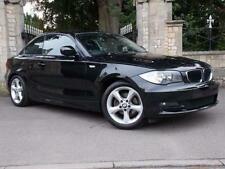 2010 BMW 116D 2.0 116 ES Balck 3 Door Alloys AC 2 Owners 110,000 miles Major Service Excellent Condition SA10UPG. Model: 116D (EUR). Mileage : 110000. 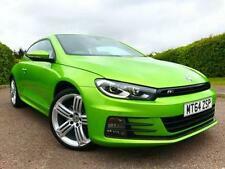 Exterior : Alloy Wheels; Catalytic Converter; Colour Coded Bumpers; Alloys Wheel; Xenon Lights;.